If you are looking for BOTOX® in Miami, look no further than Miami Beach Laser and Aesthetics. 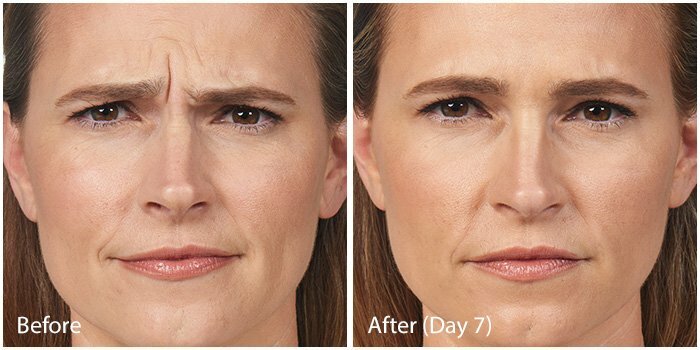 Botox® Cosmetic (Botulinum Toxin Type A) temporarily improves the appearance of moderate to severe facial wrinkles. Botox® works by blocking the nerve impulse that controls muscle movement. It restricts your ability to contract the facial muscles that were injected. Botox® is FDA-approved for use in the frown lines, crow’s feet, and forehead. Look like you with fewer lines! 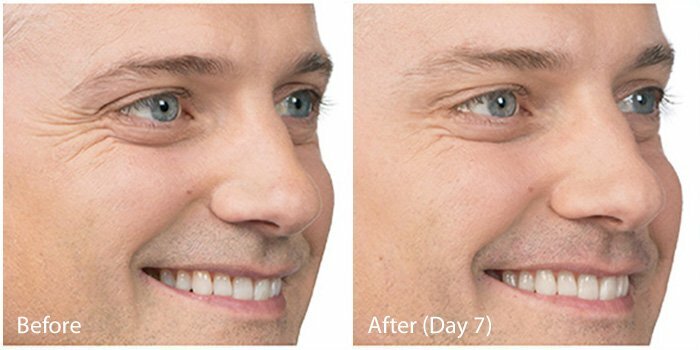 Within 2-10 days, you will notice your wrinkles have smoothed out. Results last for 3-4 months. It’s unlikely that you’ll develop any significant side effects, but you may notice slight bruising where BOTOX® Cosmetic was injected. This is only temporary and can be covered by makeup. The most common side effects are headache, respiratory infection, flu syndrome, temporary eyelid droop, and nausea.